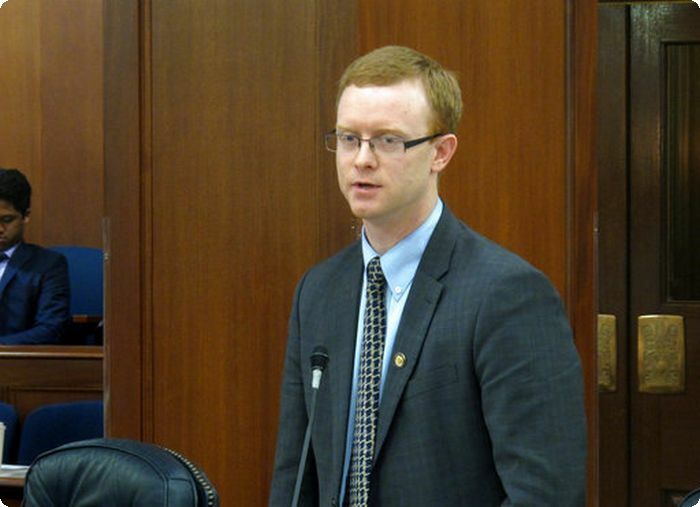 In a 25 to 14 vote, members of the Alaska House of Representatives voted yesterday to censure one of their own, Rep. David Eastman (R. Wasilla), for comments he made disparaging women in Alaskan villages. In an interview with Associated Press on May 2, Eastman claimed poor women in rural Alaskan villages intentionally get pregnant so they can have Medicaid-paid trips to Anchorage or Seattle to receive abortions. “We have folks who try to get pregnant in this state so that they can get a free trip to the city, and we have folks who want to carry their baby past the point of being able to have an abortion in this state so that they can have a free trip to Seattle,” David Eastman said. Leaders of many Alaska Native organizations were appalled by Eastman’s comments because of the predominantly Native populations in Alaska’s rural villages, alleging that his blatantly misogynistic comment was also racist, reported ICMN. In what should have been a simple resolution declaring April 2018 in Alaska as both Sexual Assault Awareness Month and Child Abuse Awareness Month, Eastman added an amendment about abortion, calling it “the ultimate form of child abuse.” This generated debate between pro-life and pro-choice advocates in the legislature. Eastman gave several interviews to the media explaining why he inserted comments about abortion into the resolution. During these interviews he made the disparaging comments about women in Alaskan villages. Eastman defended his comments for several days in the media. But as enraged comments poured in to nearly every House member, a motion was made to formally censure Eastman, reported ICMN. Before the House voted on whether to formally censure Eastman, he was allowed to make a statement. Eastman gave a long, rambling statement, but never actually apologized for his ignorant, racist comment. Several House members noted in their statements that asking for forgiveness is not an apology. House minority leader Charisse Millett (R. Anchorage) had a beautiful statement as she fought back her tears. The censure carries no legal consequences, only embarrassment and bad publicity until people forget about it in a couple weeks.